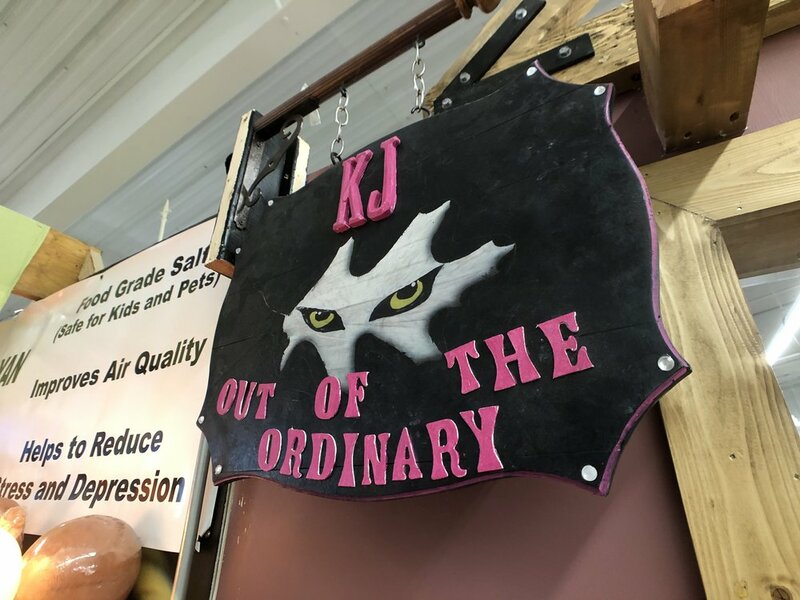 Stop by and see Kim Jurey, the “KJ” in KJ Out of the Ordinary. 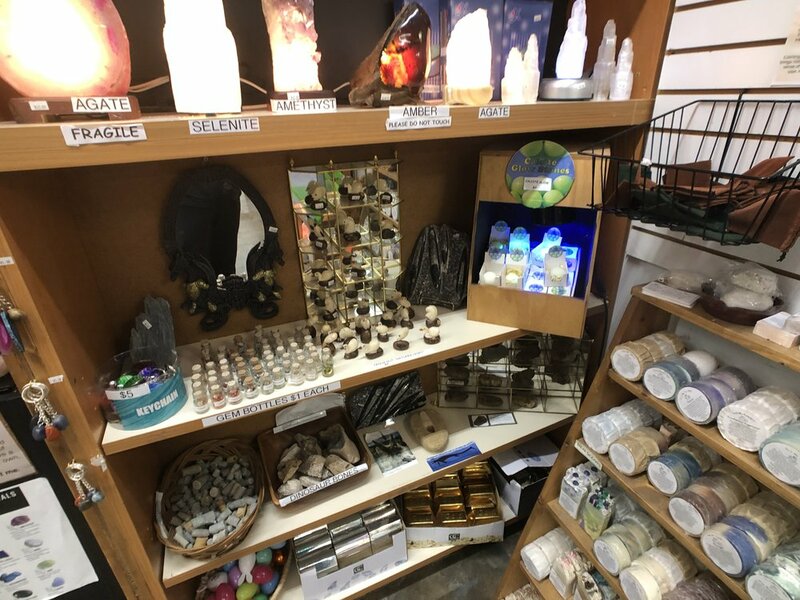 Her shop is located on the first floor on the north side of Hartville Marketplace. 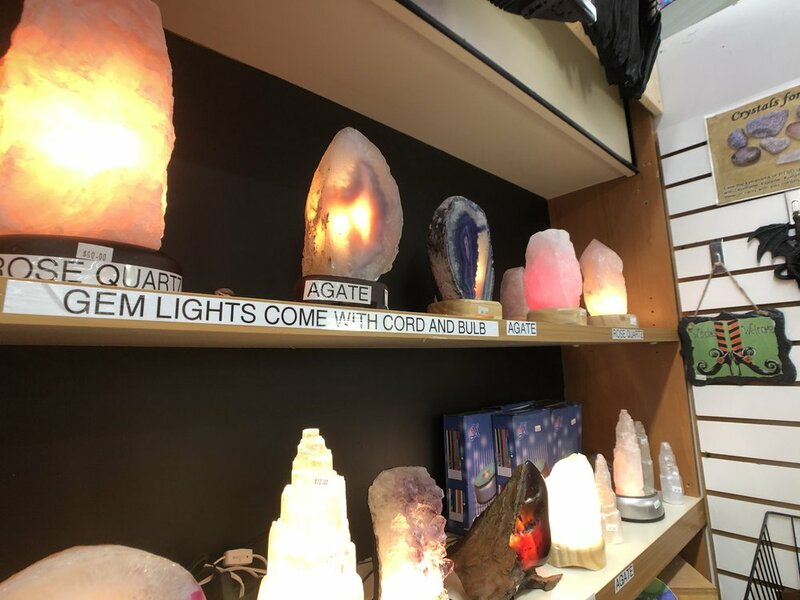 KJ Out of the Ordinary offers a wide array of unique items. 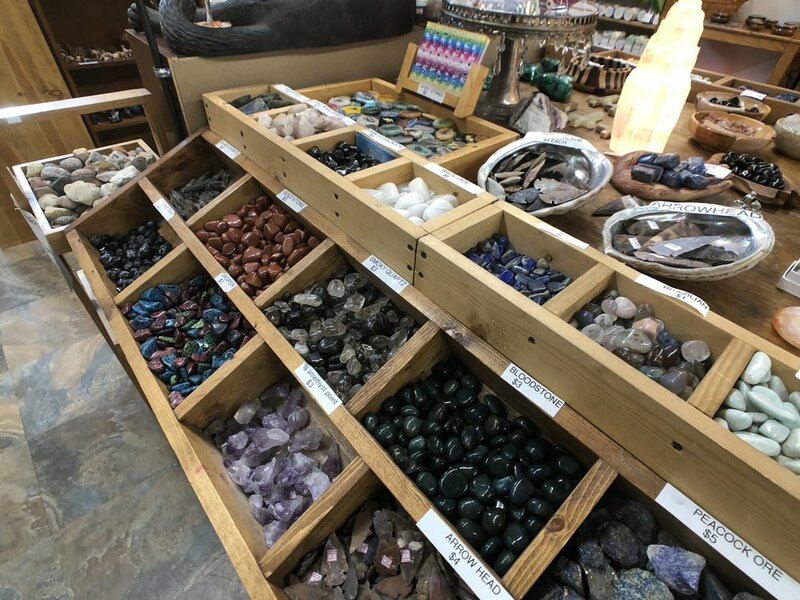 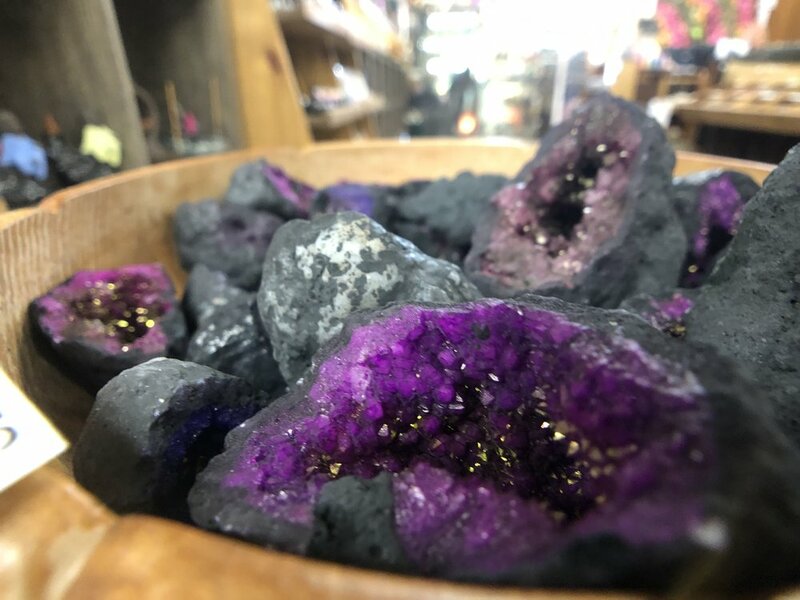 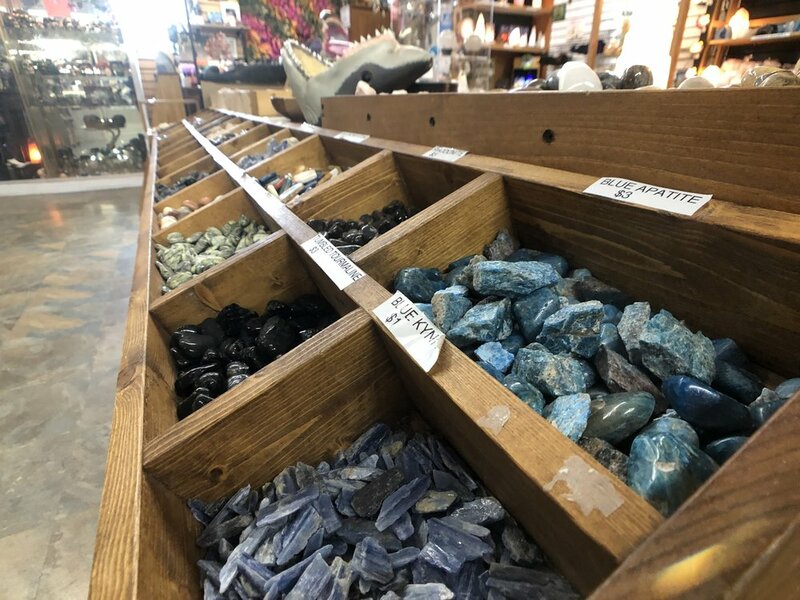 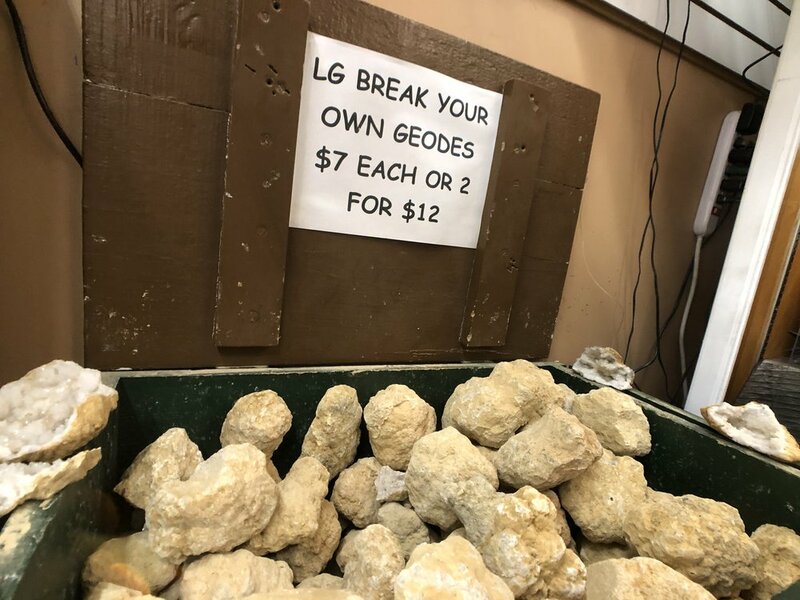 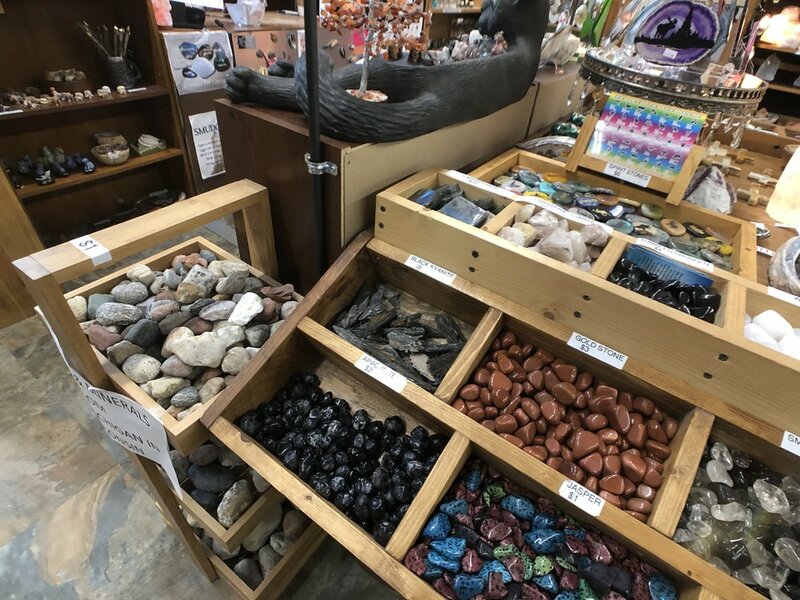 Browse KJ’s colorful selection of eye-catching rocks and minerals. 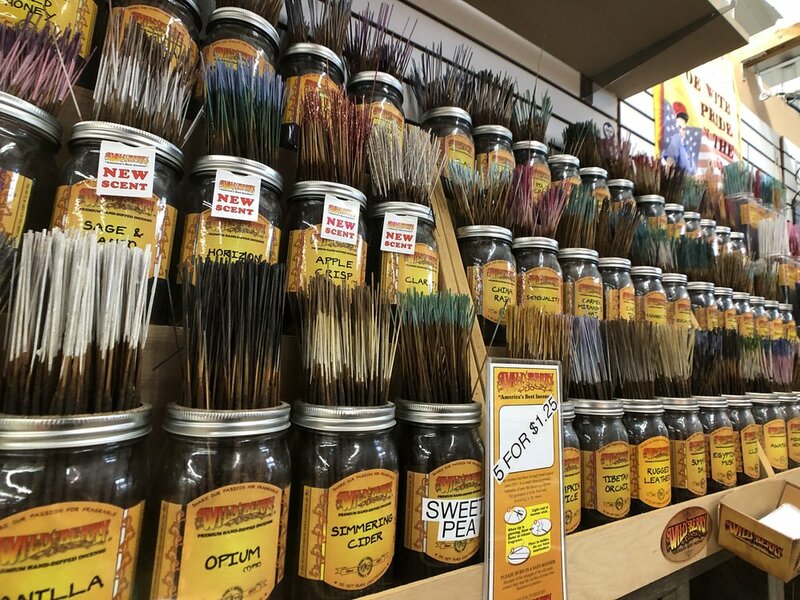 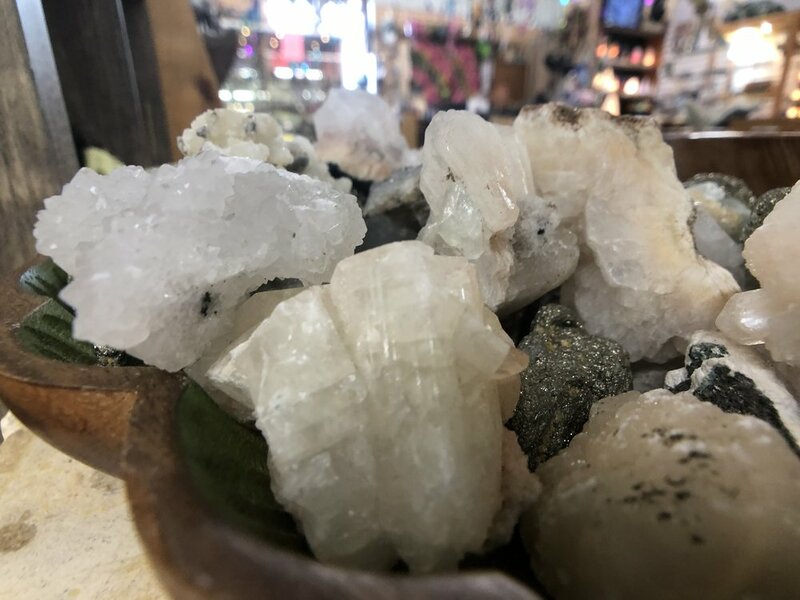 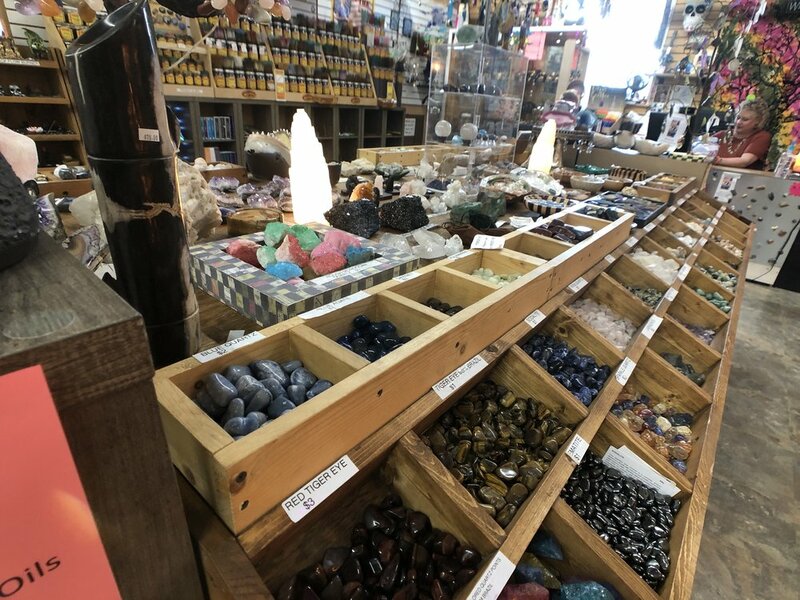 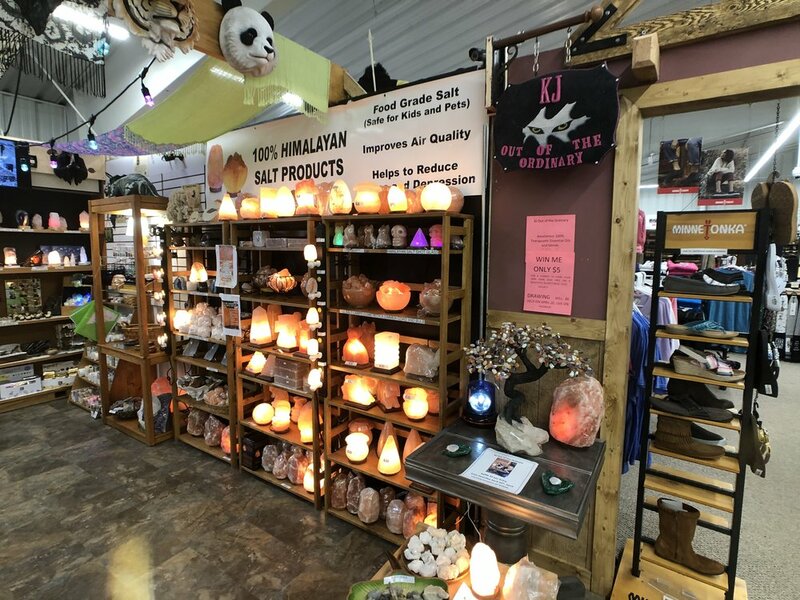 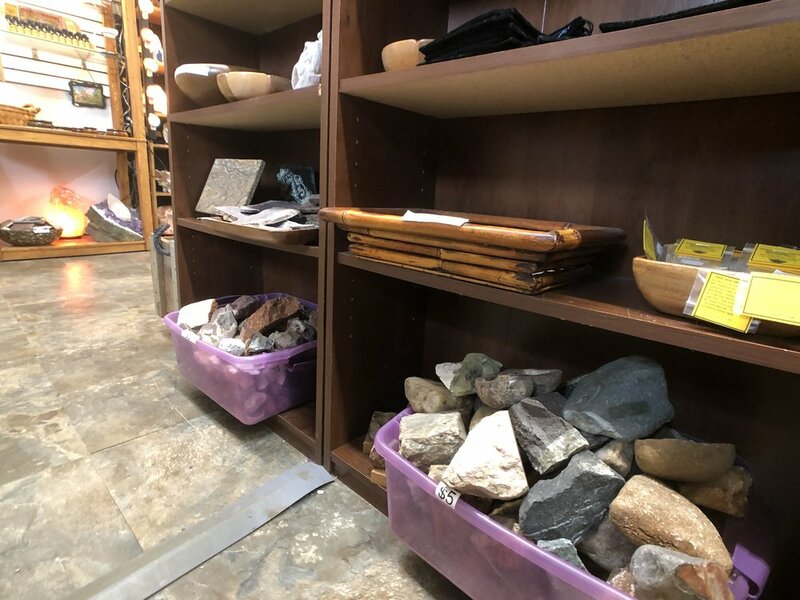 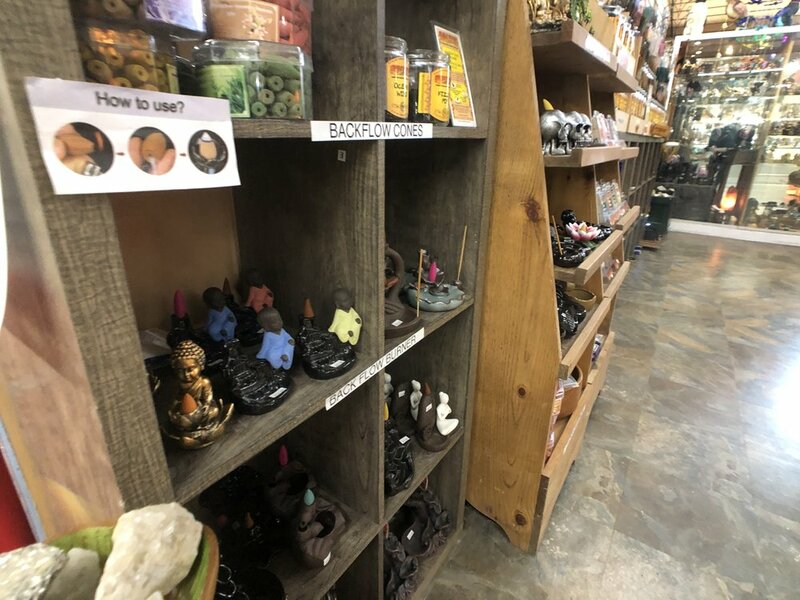 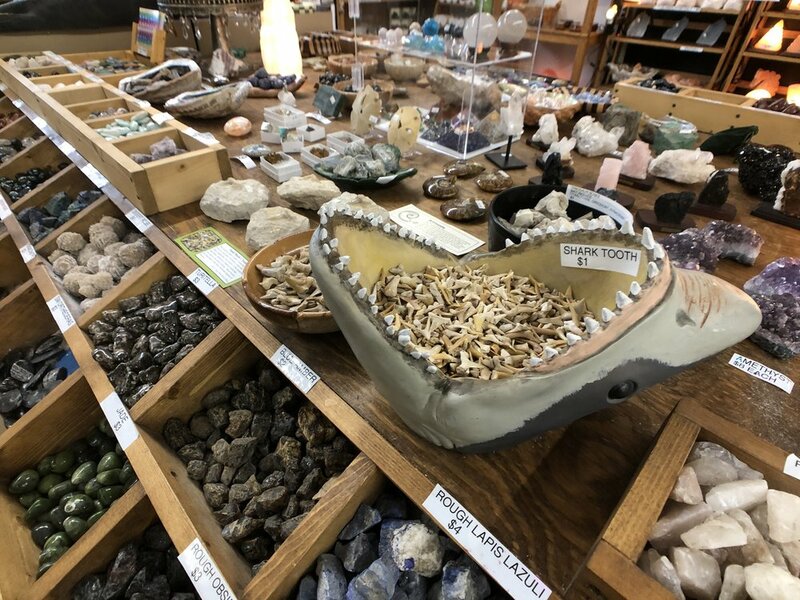 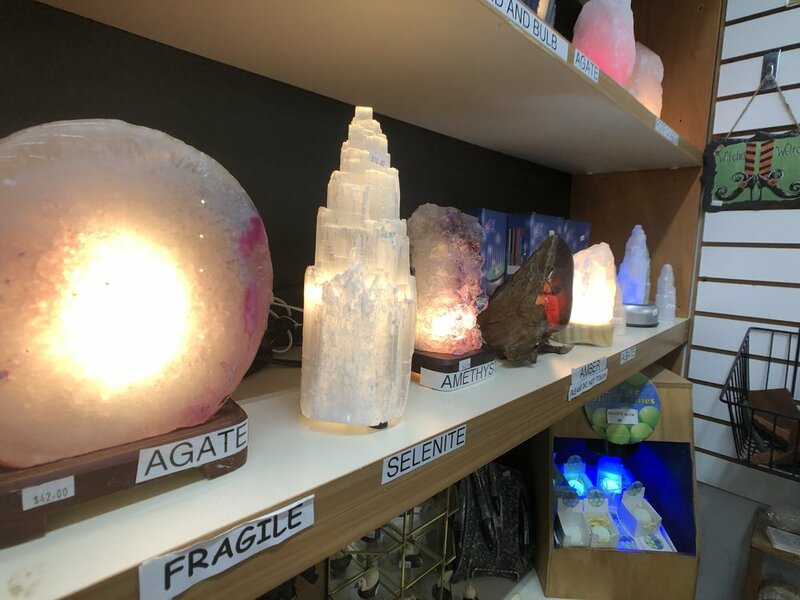 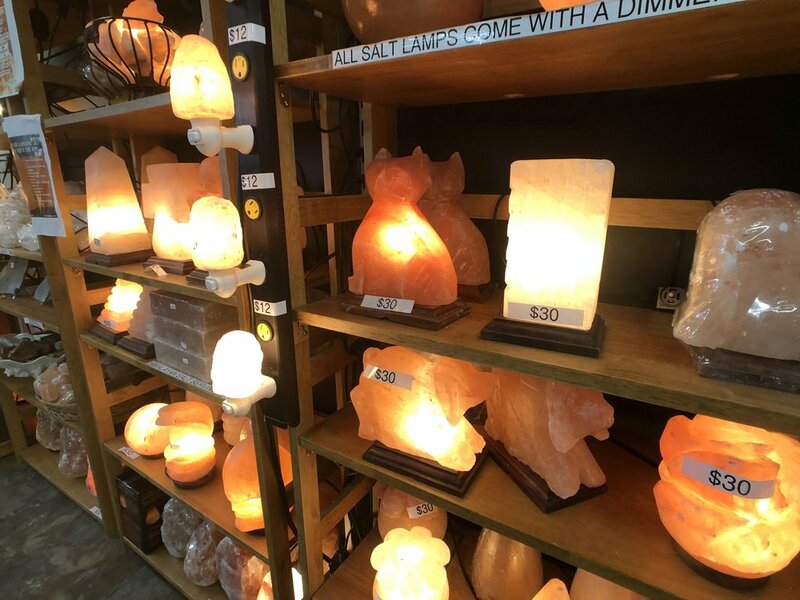 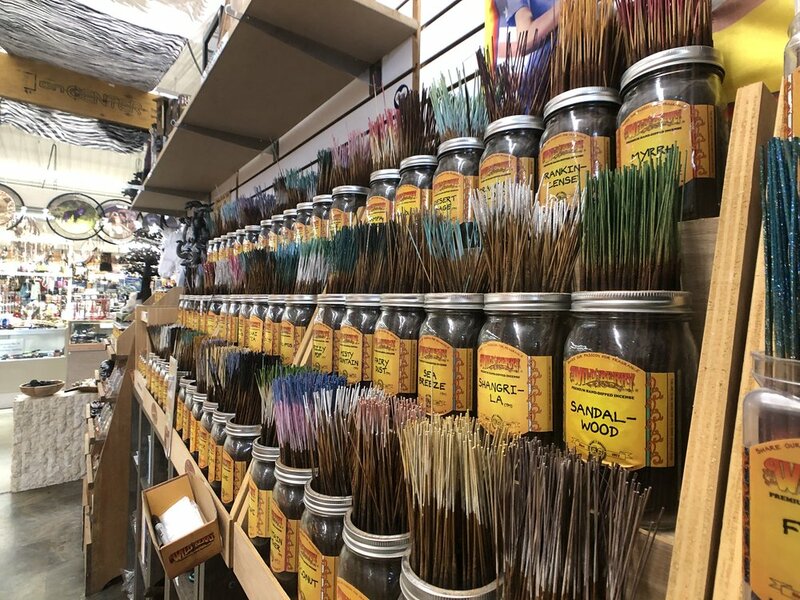 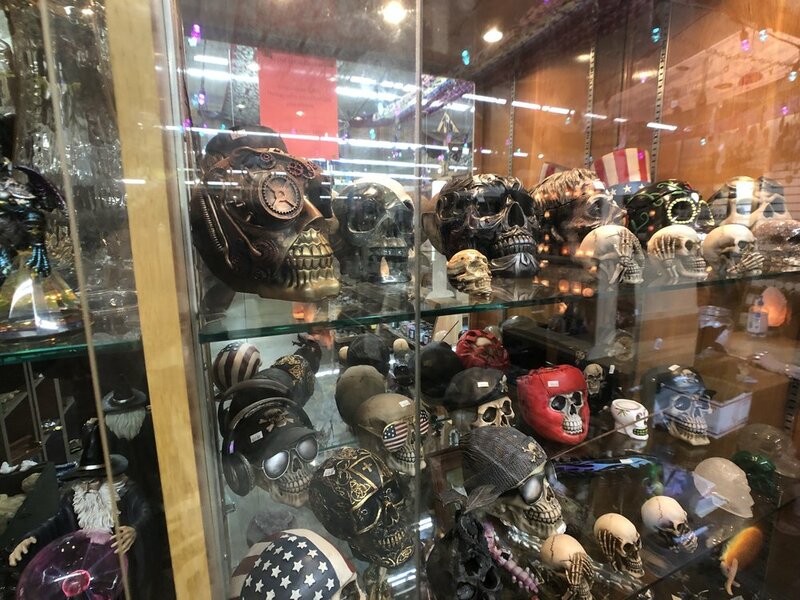 KJ also has a great selection of uncommon products such as skulls, dragons, family soap, Wild Berry Incense, and the very popular Himalayan Salt Lamps in many sizes. 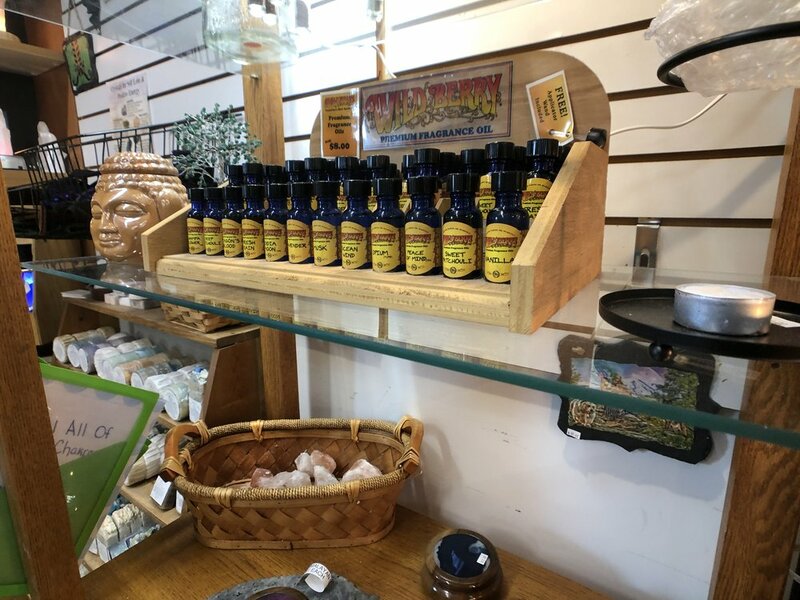 AmeliAmor 100% Therapuetic Essential Oils and blends.